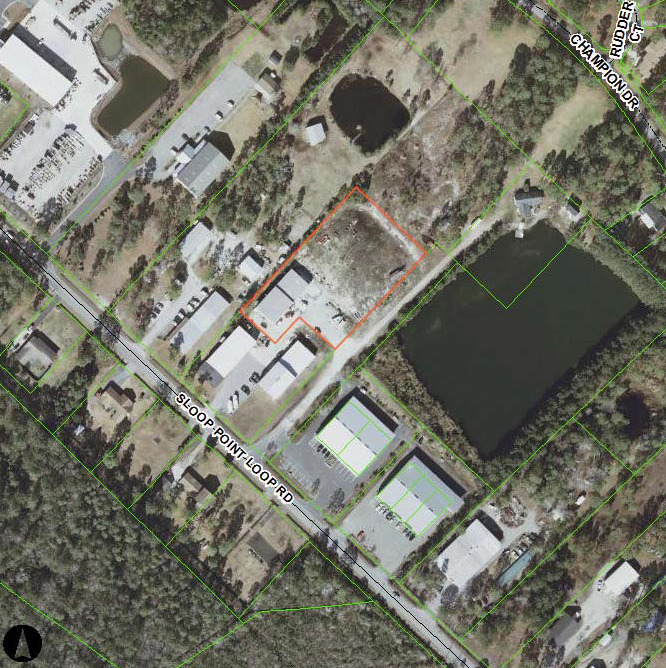 5,500+/- sf of warehouse/manufacturing space, on 1.45 acres with plenty of room to expand. 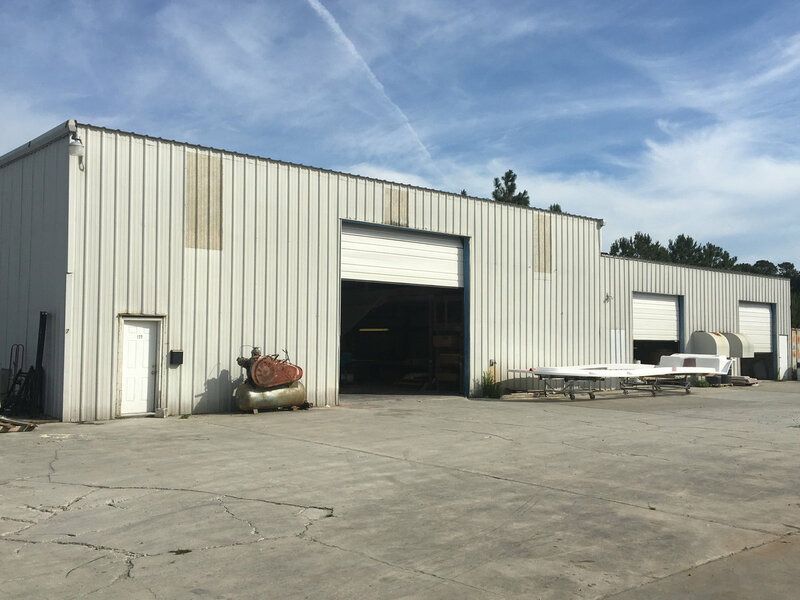 The front portion of the building, 3,000+/- sf, is heated (propane), has a 16' x 16' drive in door, a mezzanine and 18' eave heights. 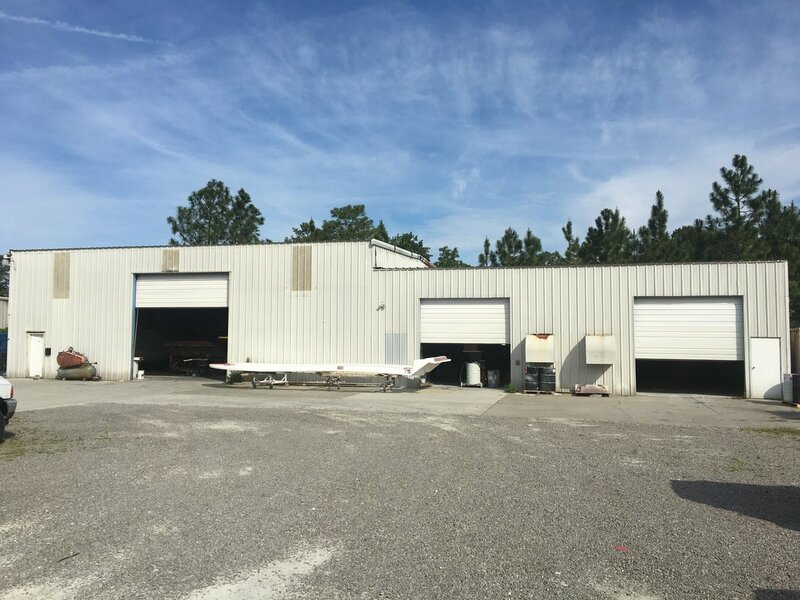 The rear portion of the building is 2,500+/- sf, with (2) 12' x 12' drive in doors and 13' eaves.